Join MET Opera star Anthony Roth Costanzo, our host, curator and grand marshal, for three unfettered fêtes full of high notes and low bars. Opera stars share the evening with chefs, raconteurs and genre-busting artists in striking environments tailored for each event with Art direction and Edible Design by artist Doug Fitch. Hear world-class live performances and enjoy delectable dishes created to match the music, with drinks you can take to your seat. 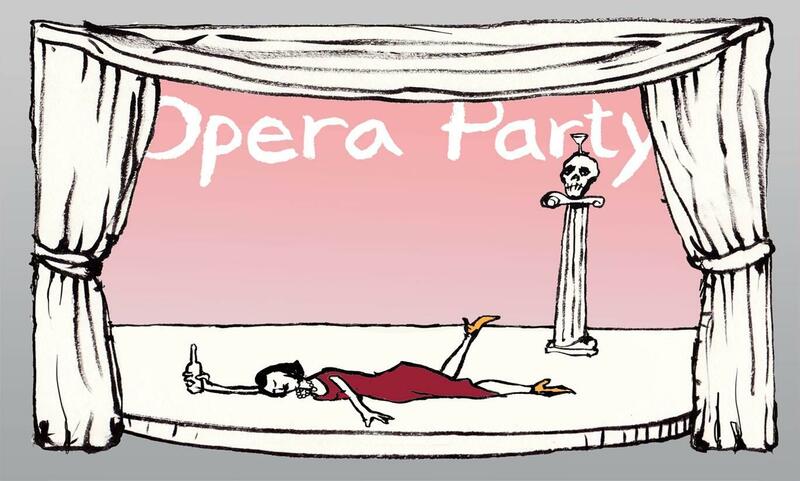 Dramatic, quirky, and intimate, the Opera Party celebrates opera in a whole new way.